My Facebook feed is full of “New year, new me” quotes or people moaning they have to go back to work after two or more weeks off work (poor them!) but the Dude and I are making plans and embracing the new year. Since our move in October we have done a few small, local walks and discovered some great places, including RSPB Loch Leven. But there is still that itch that needs scratching. That need to get out more and get the blood pumping around the body but more than that explore. As the days are now getting ever so slightly longer now we can make plans for bigger days out on the hills, lochs and glens of Scotland. The whole reason for moving was a change of lifestyle, to get out more and experience different things, so with this in mind we are collecting idea’s and making a list. I love a good list! For the last few years in March we have made the long drive from Herefordshire up to the Isle of Mull and thoroughly enjoyed it. We have been lucky enough to see some fantastic wildlife and an amazing display of the Aurora Borealis. The island and probably the CalMac crossing from Oban, will always mean so much to us, as this is the point at which we decided we would move to Scotland! This year we are thinking about paying a visit before the end of January. 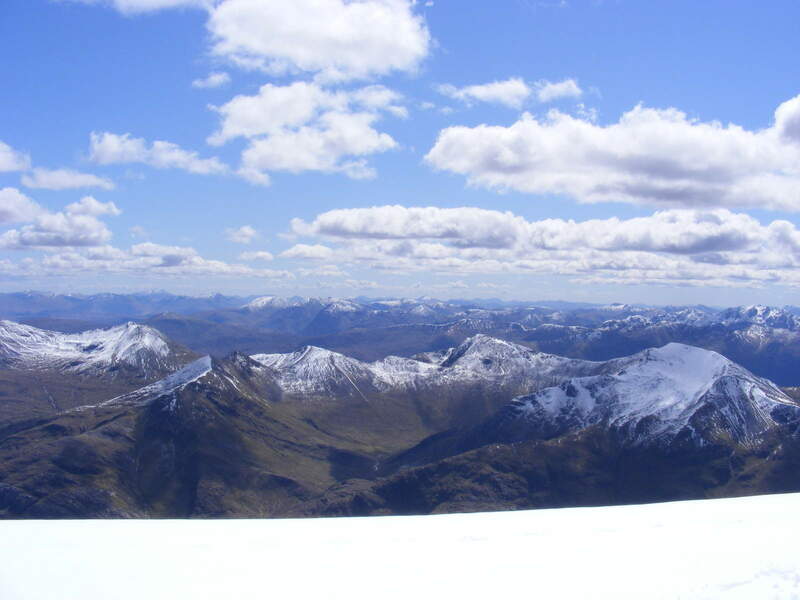 The Cairngorms are also on my list. I have never been before but it looks spectacular. 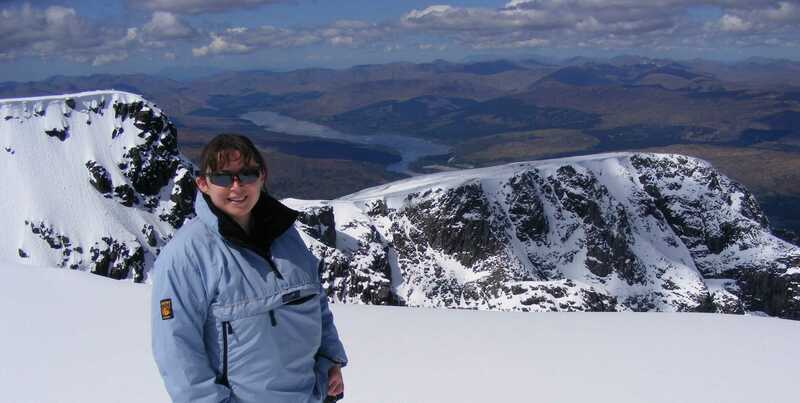 Several years ago and my very first trip to Scotland we climbed Ben Nevis, in early June and it was clear and still snow on the peak. The view was beautiful and well worth the eight hours twenty something minutes it took me to get up and then back down! Something I want to experience again. With my short legs I probably won’t be bagging all 282 Munro’s but I would love to get a few more and maybe I am more of a Corbett kinda girl? What else will be going on my list? Loch Lomond without a doubt. Our plan is to buy a canoe and spend time some time on the water, what better place to do this. In fact, from what I have seen and read Loch Lomond has got it all going on! Wildlife, great walks and cycle routes even horse riding. So whilst the Dude goes off and plays golf maybe I will go off on the bicycle I intend on buying soon. It is always appealing to think that Scotland really does have true wilderness of which I am excited to experience. I won’t lie, it might even scare me a little but surely we are here to push our own boundaries occasionally. The silence. A whole sky of stars, more than you ever imagined there are! Unspoiled. Perfect wilderness. Scotland. This is a small part of a list I have already started to make and I am sure we shall continue to add to. If you think there is something I should be seeing or that will push me then please let me know. I have a feeling 2016 will be quite a year for us and our little adventures. We look forward to making plans and embracing the new year.